Mark was the youngest member of the travelling Rust Family. An accomplished performer on a variety of instruments including piano, banjo, fiddle, mountain, and hammered dulcimer, Mark’s music and stage presence reflect the harmonies of nature, and the simplicity and beauty of life as he has known it growing up in the Catskill Mountains. 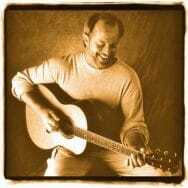 A prolific composer, he has been called “one of the Northeast’s great undiscovered songwriters”. 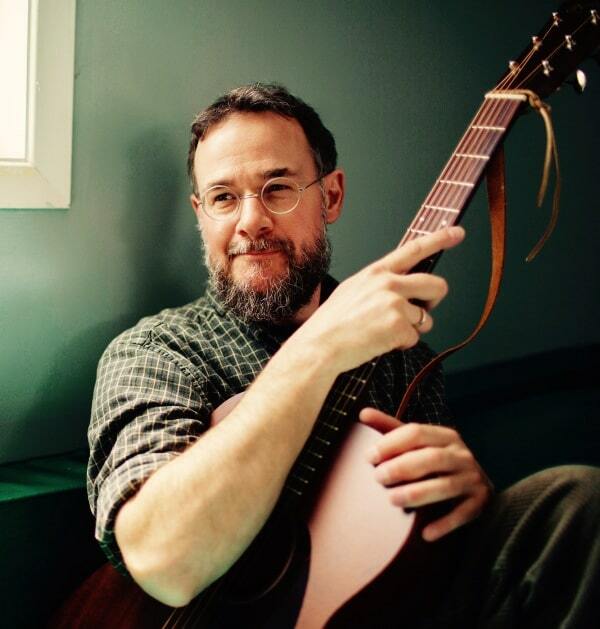 Kitchener singer-songwriter Dawud Wharnsby has released 15 cds and 5 poetry anthologies. He has taken his songs around the world in concerts and live broadcasts. A multi-instrumentalist, children’s author, puppeteer, TV host, music producer, and urban farmer, Dawud seldom finds time to play in his home town, so this is a rare opportunity to hear him!